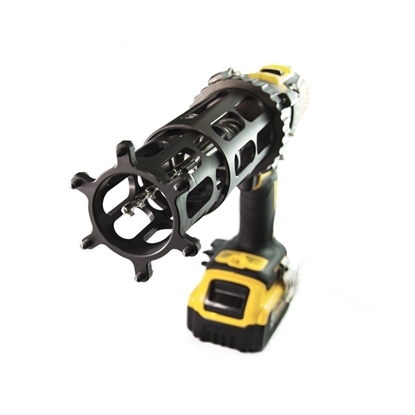 This high quality and high precision tool has been designed by professionals to correct and reduce tapping problems caused by conventional drills. Using this tool ensures high quality tap holes and prevents leaking spouts. Includes: 1 drill, 2 batteries, 1 carrying bag and 1 precision tapper template. Tapping bit adaptor not included. 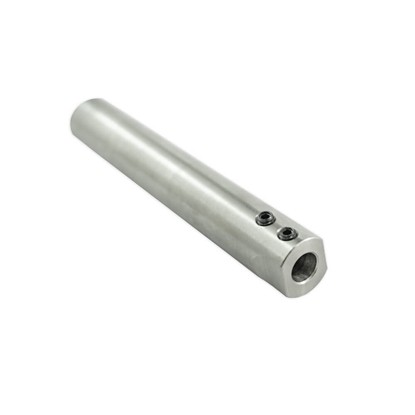 This high quality and high precision tool has been designed by professionals to correct and reduce tapping problems caused by conventional drills. 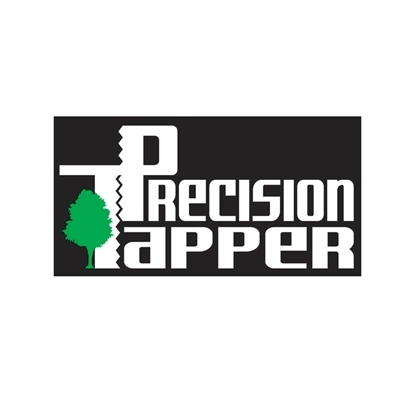 Using this tool ensures high quality tap holes and prevents leaking spouts. Adaptor for 1/4" bit for precision tapper. Adaptor for 17/64" bit for precision tapper. Adaptor for 19/64" for precision tapper. The best tapping drill in the world. 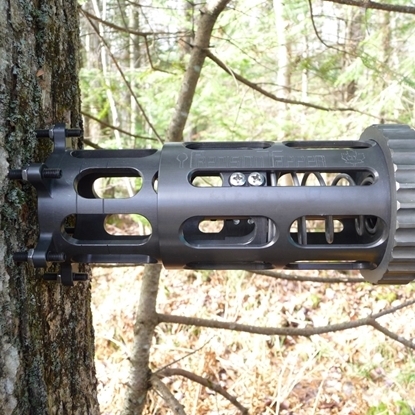 Specially designed for the maple syrup industry. 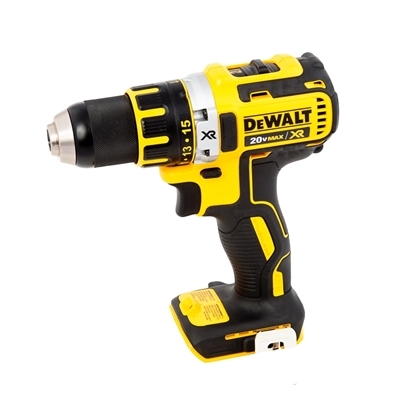 Head at 90°, without brush, 2000 RPM, long lasting 5A lithium battery. 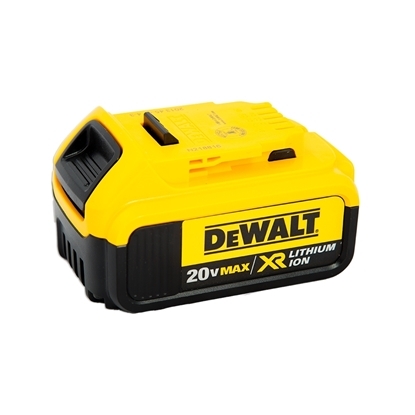 Battery for 20V Dewalt drill. Long lasting 5A lithium battery. 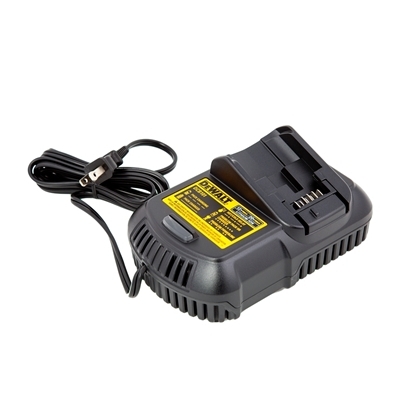 Battery charger for 20V Dewalt drill. Fast and economic recharge.